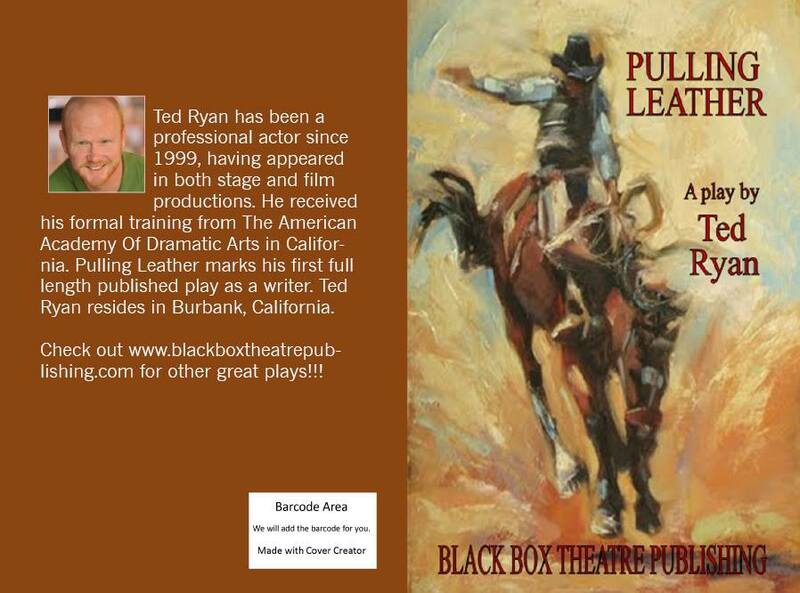 Black Box Theatre Publishing Company - Pulling Leather(Family Friendly Version) The term ‘pulling leather’ is used when a bronc rider touches any part of the saddle or the horse with their free hand during the eight-second ride, triggering disqualification. 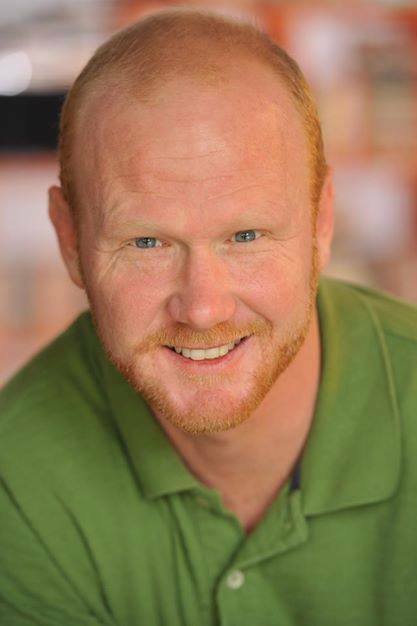 In this world-premiere production, a professional bronc rider faces a much tougher challenge than a bucking bronc when he loses his nerve in the rodeo ring. The struggle to get past that obstacle forces him to confront both romantic challenges and a deep, dark secret from his past. Jacob Thomas, a professional saddle bronc rider, has been riding since he was a little boy and is very good at what he does. But lately, he’s lost his confidence on the horse and he needs to get it back. He’s got scouts watching him. Throughout his struggle to regain his confidence, Jacob learns of a dark secret from his past, and finds true love that comes with a price. Will Jacob be able to get his confidence back, or will those two events cause him to give up what he truly loves, the rodeo?Cast Size: 8 roles.Running Time: 120 minutes.﻿Royalty: $50.00 per performance. Apply here.﻿Click here to order scripts directly from us. ﻿﻿ Click here to order through Amazon. Appropriate for all audiences. The term ‘pulling leather’ is used when a bronc rider touches any part of the saddle or the horse with their free hand during the eight-second ride, triggering disqualification. In this world-premiere production, a professional bronc rider faces a much tougher challenge than a bucking bronc when he loses his nerve in the rodeo ring. The struggle to get past that obstacle forces him to confront both romantic challenges and a deep, dark secret from his past. Jacob Thomas, a professional saddle bronc rider, has been riding since he was a little boy and is very good at what he does. But lately, he’s lost his confidence on the horse and he needs to get it back. He’s got scouts watching him. Throughout his struggle to regain his confidence, Jacob learns of a dark secret from his past, and finds true love that comes with a price. Will Jacob be able to get his confidence back, or will those two events cause him to give up what he truly loves, the rodeo?